and part of the I-94 tollway in northern Lake County. that the speed limit is higher. The Chicago Tribune reported this week that recent tollway studies in Illinois revealed that the majority of drivers do not drive within the marked speed limits on highways. Tollway engineers tracked speed limits for drivers along I-94 in Lake County and found that about 1 in 20 drivers obeyed the speed limit. The data, gathered in April, May and September, showed that, depending on which tollway stretch was tested, 91 to 98 percent of drivers exceeded the 55 mph speed limit. In those stretches, the average speed ranged from 66 to 70 mph. The studies followed a 2012 National Highway Traffic Safety Administration report that showed that average highway speeds increased to almost 71 mph in 2009 from 65 mph two years earlier. At the same time, traffic accident fatalities — 33,561 last year — are dropping, except for a slight increase in 2012. The report concluded that the higher speeds might have been the product of less speed enforcement in 2009 and fewer cars on the road that year, leading to less congestion. Illinois State Police spokeswoman Monique Bond said she was reluctant to draw conclusions from the Tollway data. Vehicles would have been more likely to slow down if their drivers had seen a state police squad car than engineers atop overpasses, she said. This is an alarming trend and will need to be tracked closely as the speed limit on many Illinois highways will increase to 70 mph on January 1, 2014. Will drivers now feel more confident to drive even faster while on the highway? Will this lead to more car accidents and traffic fatalities? This is a concern that the Illinois Department of Transportation should follow closely along with Illinois lawmakers. If you or someone you love has been seriously injured in a Chicago traffic accident or a Chicago truck accident, then call Chicago personal injury attorney Aaron Bryant for a free legal consultation at 312-588-3384.
especially between cars and trucks. counties could keep their maximum speed limits below 70 mph if they so choose. Opponents argue that higher speeds will lead to an increase in trafficfatalities and make it more difficult for large trucks to stop to avoid vehiclecollisions. call Chicago personal injury attorney, Aaron Bryant, for a free legal consultation at 312-588-3384.
estimate of the cost to society for each fatal car crash was $6 million. Bill should be enacted into law. does not mention any safety studies that have been performed on this issue. know has been seriously injured in a Chicago car accident or Chicago truckaccident, then call Chicago personal injury attorney Aaron Bryant for a freelegal consultation at 312-588-3384. Illinois truck drivers are celebrating in the streets from Belleville to Joliet. Well, maybe not, but truckers are definitely happy as a new law will allow them to drive 65 mph on interstate highways outside of St. Louis and Chicago. Governor Quinn signed the bill, and it goes into effect on January 1, 2010. “Its very long time overdue,” says Canadian carrier Jack Wyszotski. lllinois is one of the last states in the nation to increase their semi-truck speed limit. This will hopefully make the interstates safer. We will see. To read the complete story about this law change, click here. 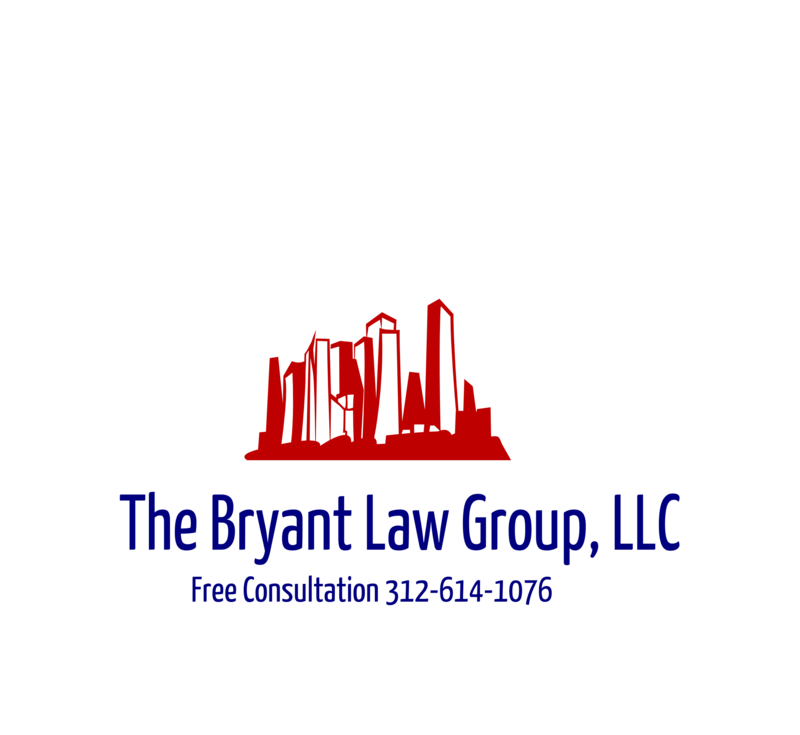 If you or someone you know has been involved in an Illinois car accident or an Illinois truck accident, then call attorney Aaron Bryant for a free consultation at 312-588-3384.